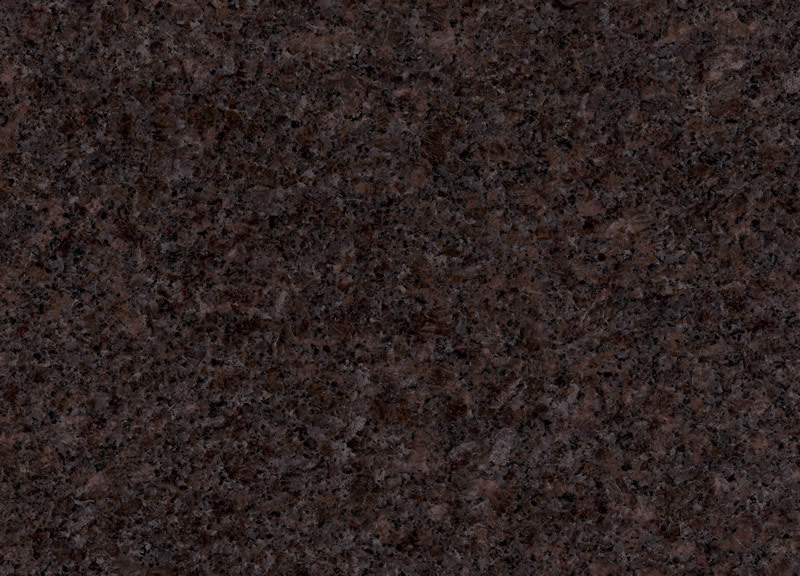 Granite is the premier stone for memorial production. 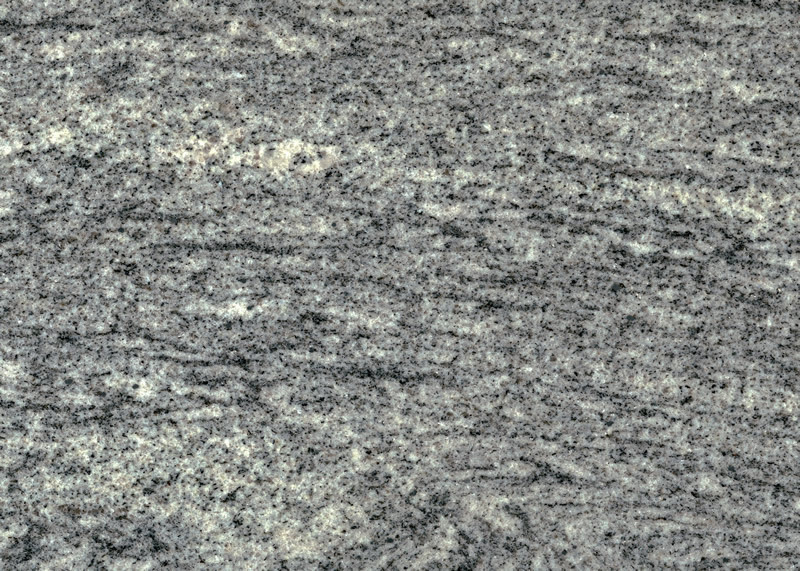 Granite is an extremely hard stone material that comes from deep within the mountains of many different areas of the United States and other countries. 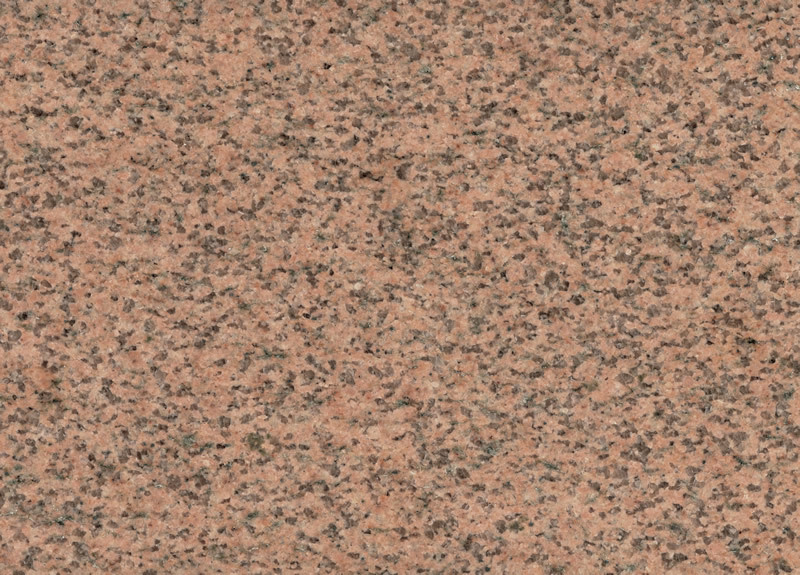 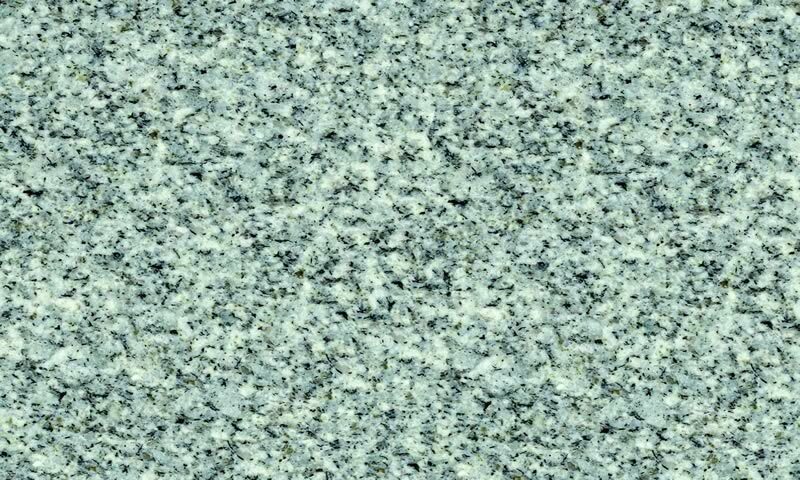 Granite is resistant to staining and cracking and is generally regarded as the best material for memorial manufacturing. 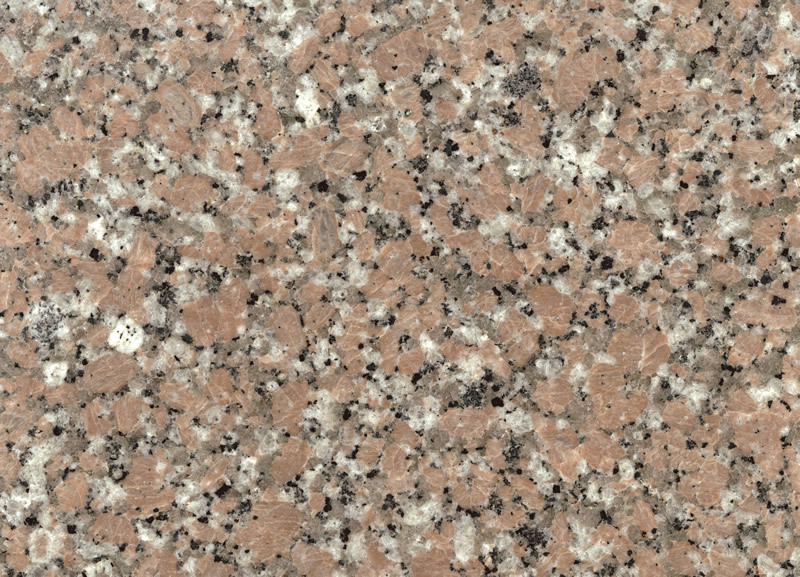 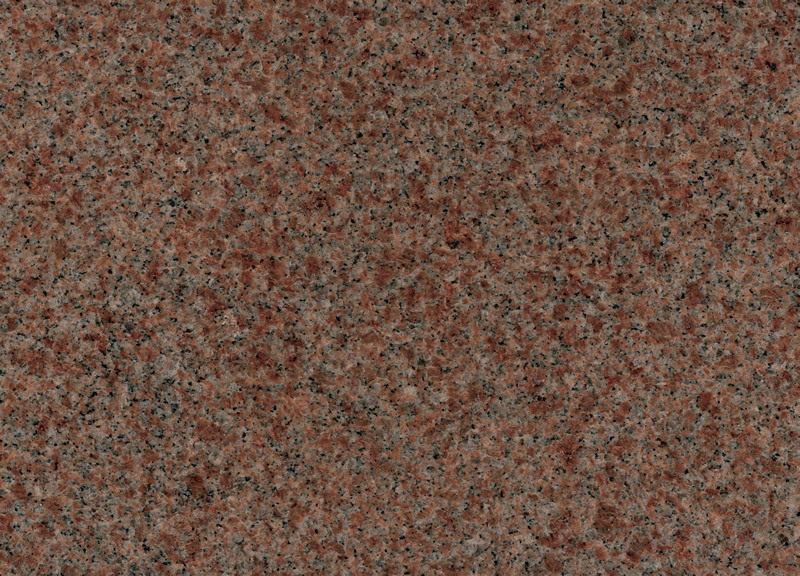 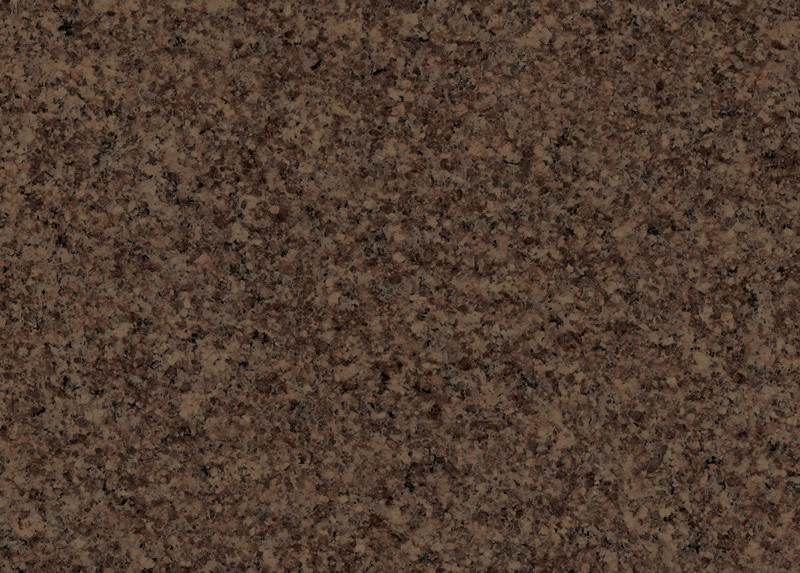 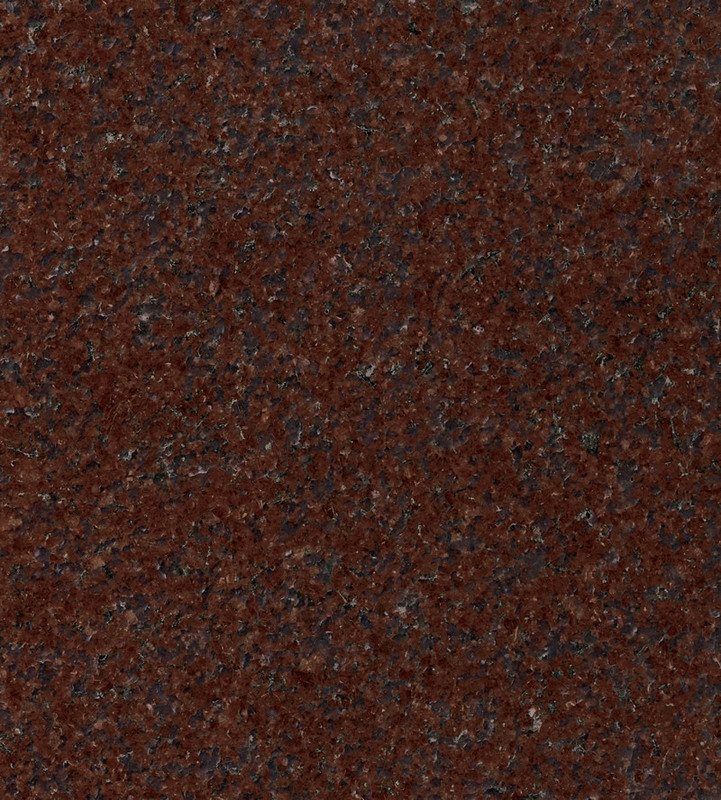 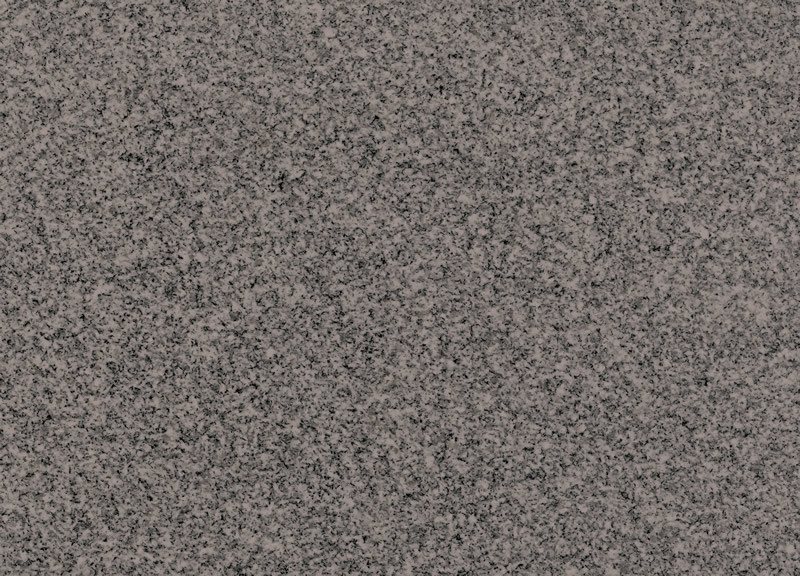 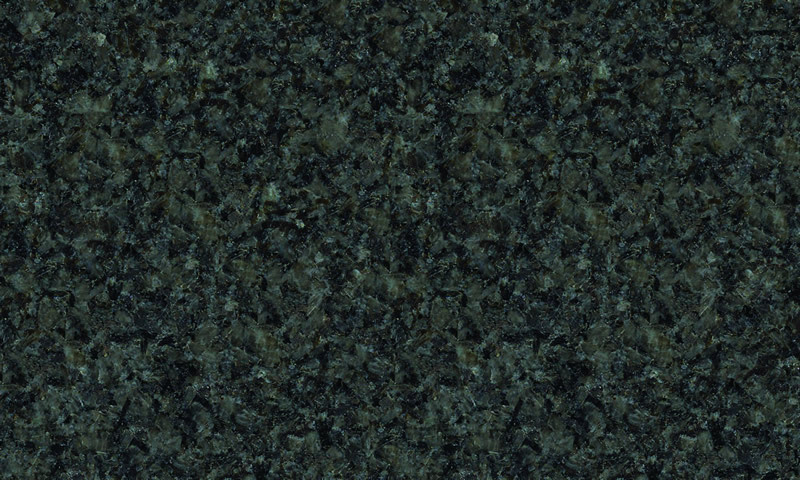 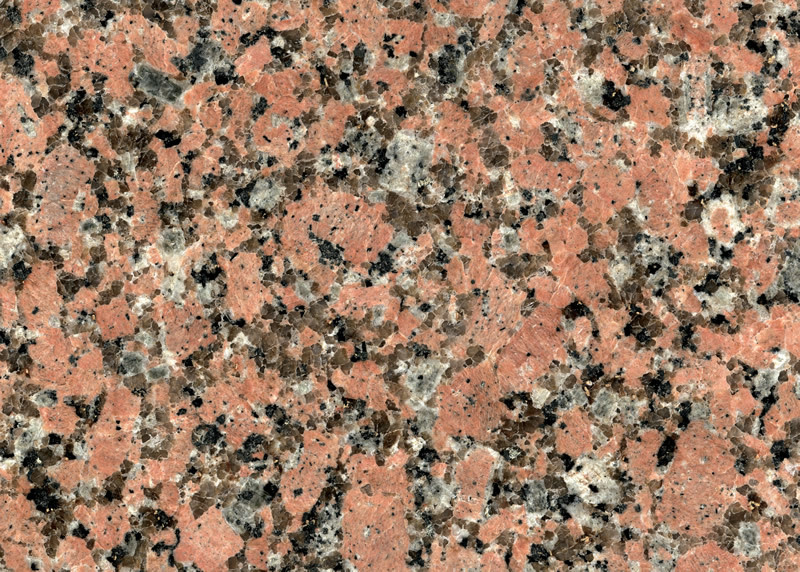 Granite comes in many different colors allowing for different effects and design elements. 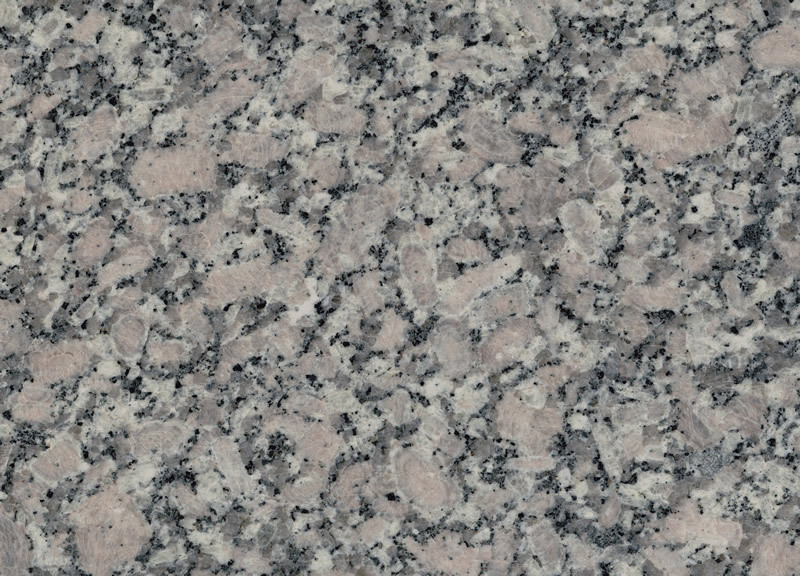 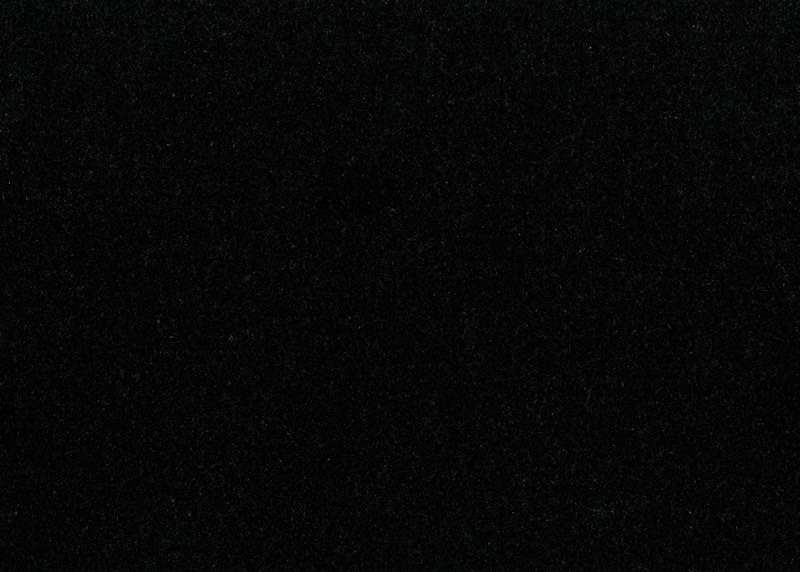 Granite is an enduring material that will remain beautiful and serviceable for literally hundreds of years. 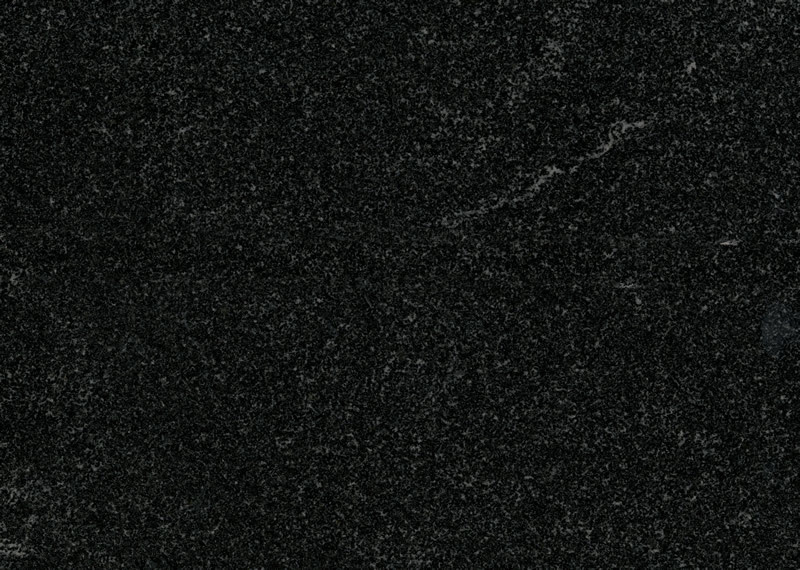 Granite can be fashioned in many different finishes from polished to satin which bring differing looks and allow for personalization of your memorial.